adkreator.com at Website Informer. AdKreator. Visit Ad Kreator. Do It Yourself Advertising Design Made Simple. 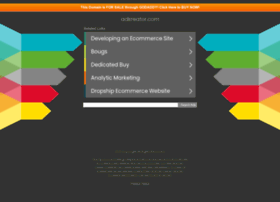 Adkreator is an easy to use yet very powerful do it yourself banner/ad creating service.